Appliances are an integral part of almost every household today, including homes in Puyallup. You will hardly find any home that does not own a refrigerator, cooking range, microwave, washer, dryer, air conditioner and many other home appliances. As you use all these appliances, it is quite likely that they will experience a problem sometime or the other, making it necessary to call in a knowledgeable and experienced appliance repair specialist. 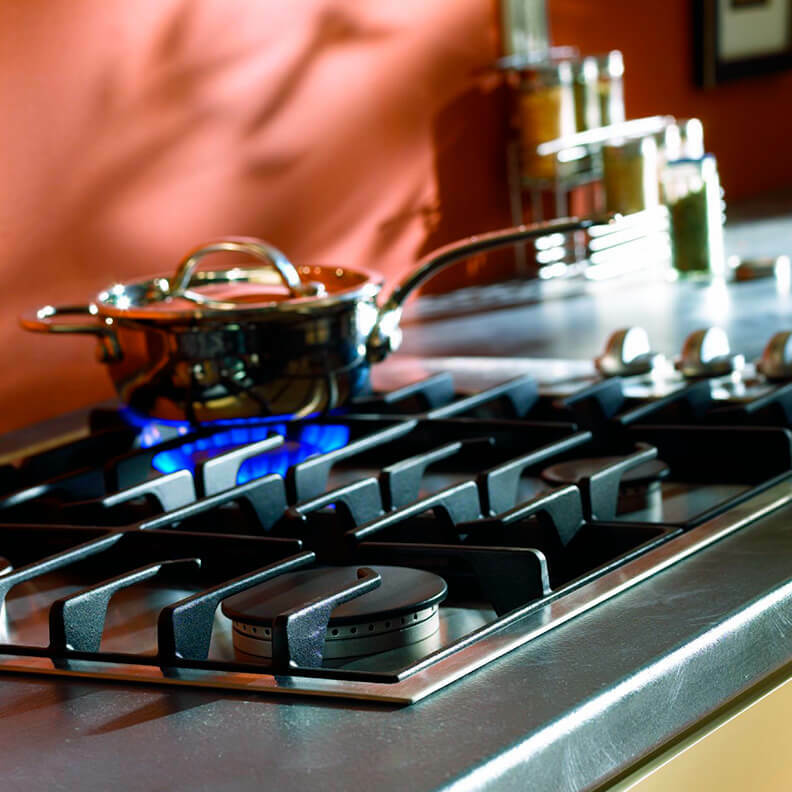 If you are in the Puyallup area, Pochels Appliance Center is your trusted source for repairing all sorts of small and big, basic and luxury home appliances. We are a full-service appliance repair shop and cater to the community’s homeowners and landlords owning multi-tenant property. Can you imagine your life without a refrigerator? You have become so dependent on your appliances that when they go out, you might find it very stressful to cope with the situation. We, at Pochels Appliance Center realize that when your refrigerator starts malfunctioning, you want immediate repairs. That is why, we do our best to address to your problem at the earliest and fix it in the least number of visits. Your fridge might not be cooling or dispensing water efficiently, or the freezer might not be making ice properly, we can handle it all. Whether the refrigerator you own is a Frigidaire, Danby or any other brand, trust us to repair it to perfection and your 100% satisfaction. Has your washer or dryer started malfunctioning, stalling your laundry work? Call in a washer and dryer repair technician. Though you might be tempted to try fixing the issue yourself, it is not advisable. Your amateur attempts might lead to bigger and more expensive problems. The residents of Puyallup need not stress when they have the expert technicians from Pochels appliance repair at their service. Serving the community since 1940, our family-owned business has become the appliance repair expert that people turn to for support in the hard times when their washers and dryers give up on them! We also carry genuine replacements parts to make sure that every job is completed without any unnecessary delay.